They are inherent qualities of being human. All through eons of history and more specifically at times, when we actively practiced sacred awareness of our humanness, we often call soul in service of the core spirit that we are, then we did have access to the “pure source” which nourishes compassionate action in our societies. Wisdom to cultivate this awareness is thus very important. The wisdom which tells us to move apply spirituality in a social fabric of partnership and diversity, equality, sisterhood and deep inner freedom to enhance democracy in all aspects of our sacred living. It all serve us to weave a renewed and/or new tapestry of core living in unified oneness, yet multiplied patterns for the generous social spaces that hold and host us all. All of us and not just for the few, are whom wisdom envelops and where knowledge grows into responsible, compassion nurtured actions in a world of great complexity. After a long period of 4-5 thousand years it is time again to reweave our world with the power of feminine wisdom. Babba Maria – Boldogasszony clothed in Sunshine (for some having its root in the Sumerian word, bau meaning cornucopia-thus ‘boldog’ is not only blessed with plenty but also Merry and blessed..) is the name for the Feminine Presence in the Carpathians. Still alive though a bit hidden, veiled in the Catholic Maria Cult and pilgrimage..
August 15 is her key Day in the calendar.. in 2017 we invite people from all over to weave our Traditions and New Insights in a societal tapestry of consciousness where life is held in thriving wellness. It id a face2face, peer2peer, virtual and natural weaving in the realms of our consciousness where intellect meets intuition, words meet action in the generous heart&mind space of the European Center held by the protective, yet history wearied, innovation basin of the Carpathians. 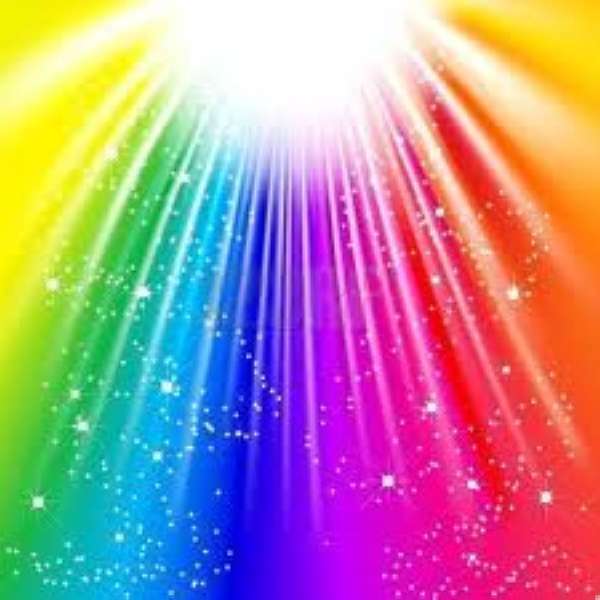 where the center is to hold space for all in the manifested Uni-verse embraced and nurtured by the power of the feminine. A BEAUTIFUL PIECE FOR US ALL. May this year bring us the deepening of collaboration, co-weaving and co-creation so that we may enhance our local initiatives by global weaving of wisdom and inquiry, understanding and deep transformation for a new social tapestry to emerge from the wisdom of the past woven into the new understandings of the future. 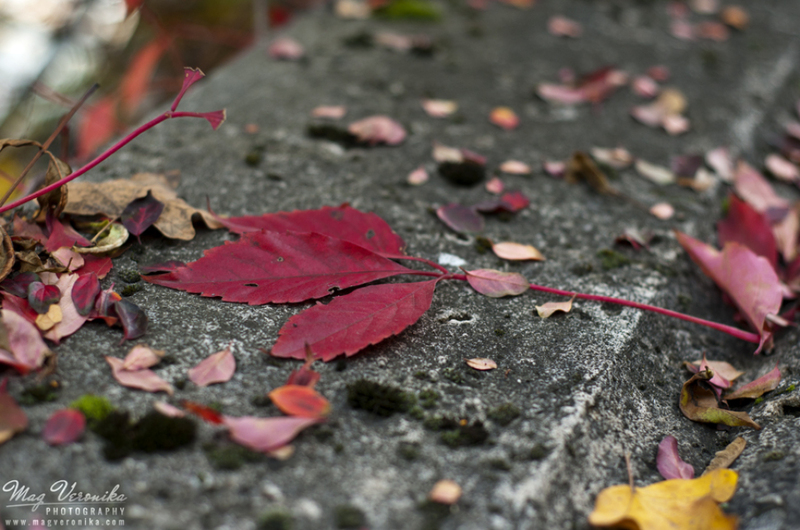 It seems to me that the month October is truly live and budding (!) 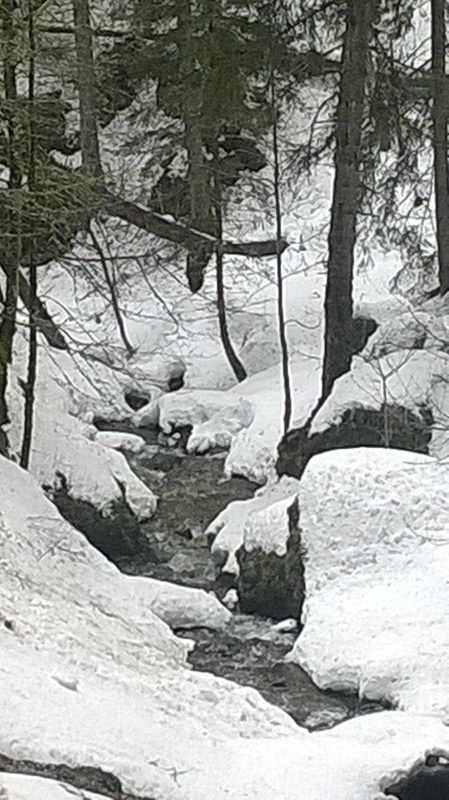 of healing intention of many activities-is it the preparation for the winter silence? I wonder. Are we about to sow seeds for the spring – seeds that want germination and darkness and silence under the all covering velvety snow.. if there will be any to fall. 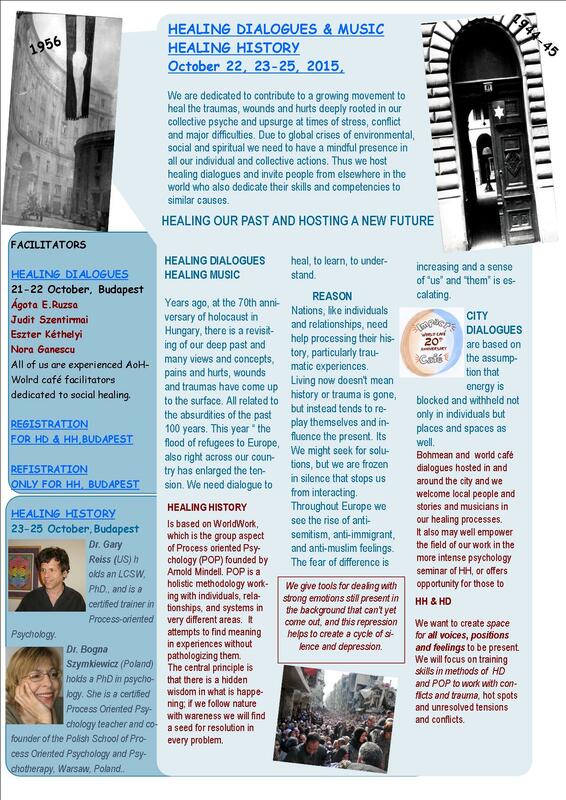 Healing Week, Budapest with dialogues, Music, and Psychology leading into Creative Action towards Wholeness. Our plan is to generate energy and dynamic presence in all Hungary and beyonf, for us we stay in the embrracing scope of the Carpathians, yet we welcome people to join us from all over the world as we do know that traumas of the past social actions, triggered by a mind of beleiving that some are more worthy and superior over and above others. It is said to be the Day of The Masters-so why not focus on Mastering our own Selves and releasing the demons of history still driving us into the claws of fear. We finish the day with the inspirational, future oriented music of celebration- when pain moves us into wholeness. 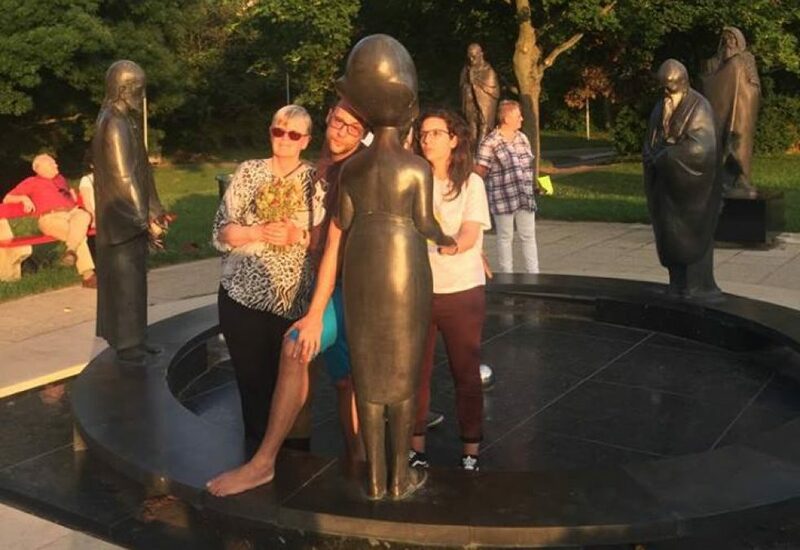 Roni Porat, Szakcsi Lakatos Bela and Kathy Horvath Lajos are all excellent musicians in their own art diving into our collective dialogues and allowing the inspiration of the whole to move their hands into music for all. 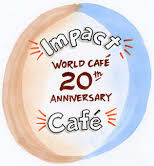 We also dedicate this day to the celebration of The Wolrd Café movement that we have been working with from its seeding times in 1995 and nurtured and fostered it in a land where formal gatherings, structured hierarchy and social and intellectual rank are still strong and limiting. 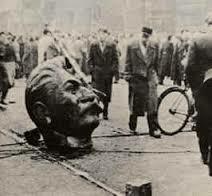 23rd is the day of the outbreak of the last Hungarian Revolution that lead to blood shed and pain and terror in the radical times of communism, which seems to have responded with represssed agression to the hatred and bloodshed, murder and horror of the Holocaust and the Wars before, where – esp. the Ist WW was a bloodshed to ego driven powers of the peak of authoritarian decisions how to live and where to live, and who belongs where..thus borders were created by egotistic wills against all goodwill one can accept. Healing history day by day These days we dedicate to deep psychopolgy helping us towards deep democracy…a future we all may well deserve for our selves and for our children and grandchildren. Come and join us as your time and energy allows. Reziliencia, életképes belső tudás, készségek és képességek nehéz és változó időkre. August 19-23th: Mindfulness in Practice: Sharing and Co-Learning in the Duna region, a Wisdomweavers gathering. SoulPresence is the key energy towards developing mindful leadership capacities that lead us to a mindful society based on Intuitive Knowing, Caring and Inclusion, creativity and co-creation.This is Sacred Sustainability and deep ecology as well as deep democracy. on circular economy processes that offer nourishment and living spaces with inclusion and benefit for all. on key leadership and entrepreneurial capacities that will provide resilient knowledge and direction for the world in transition. 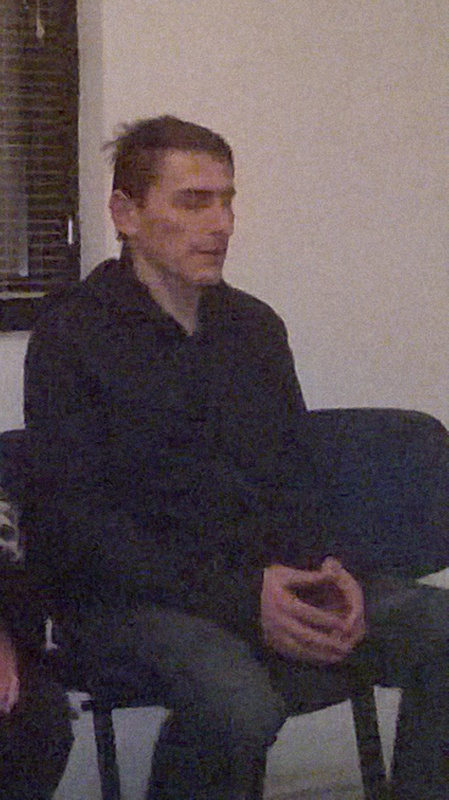 4 days of WisdomWeaving in the Duna region. 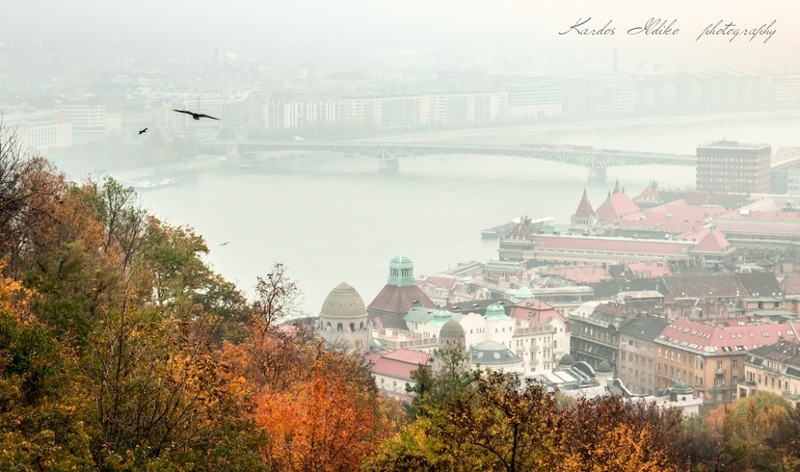 Off Budapest A Learning-Healing Leadership Academy August 19-24th. Have I ever followed anyone?- someone asked me the other day as I was sharing my fear of being followed by devotees. I realized I haven’t, really. I respect people and support and learn from but have not become a follower. Or have I? We had a GREAT DAY as Easter is called in Bulgarian language. We did go off to the Rhodope mountains from Plovdiv, a wonderful car ride of ca. 2-2.5 hours with a precaution that up there in the hotel area we will have high snow. It was hard to beleive yet how true it was! And in the sparkling sunshine and our early morning Sun greetings of Paneurythm we might have contributed to the calling of Spring both in nature and in our shared souls. What a wonderful group and hosting team, of great diversity but united intend. 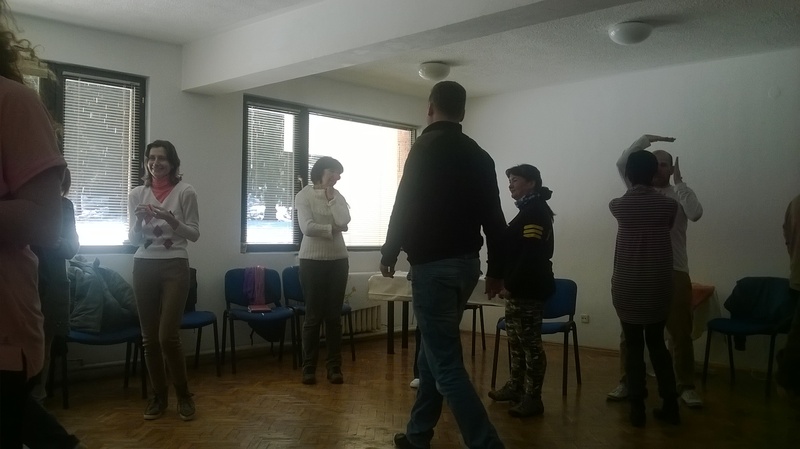 Our core host and organisers whose “students” did actually fill in the invitation space not only with their eager to learn spirit but also with great contributions and participantions was Zhivko Stoilov, of a yoga and holistic health center in Plovdiv. 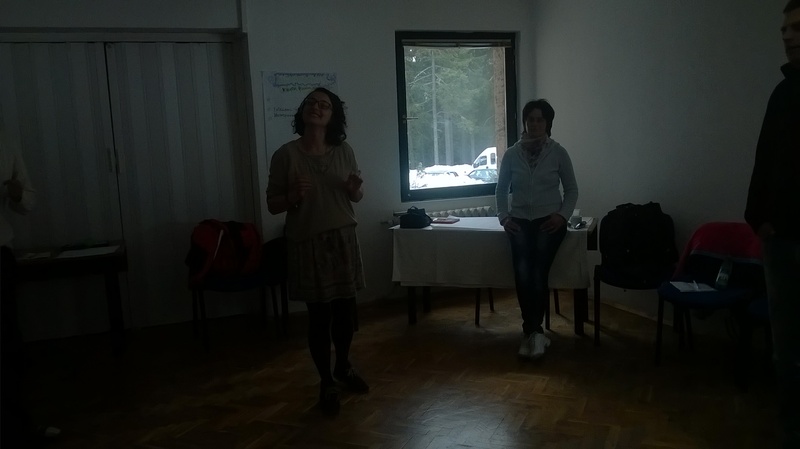 We also had Yani na Tanova, of a dynamic and compassion driven entrepreneurial learning community, this time offering us body awareness excercises, which beautifully connected to the mind and spirit talks and dialogues. 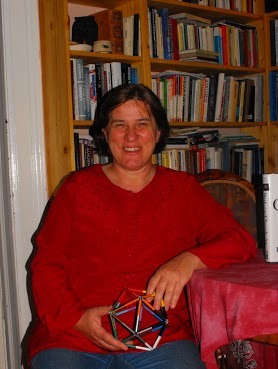 The only wisdomweaver from abroad was me, Agota Eva Ruzsa, contributing to the whole unfoldment by dialoguic weaving as well as holding overall space and also offering understanding of the relations between new science and the unfolding field of human consciousness – Christ consciousness – as understood in the 7 ray, esoteric psychology-woven into B.Douno’s teachings and also Zhivko’s presentation of Integral Consciousness of K.Wilber. The unforgettable and core element of the whole was the bautiful framing of our days with music and singing offered to paneurythm in the morning and also following storytelling in the evening. 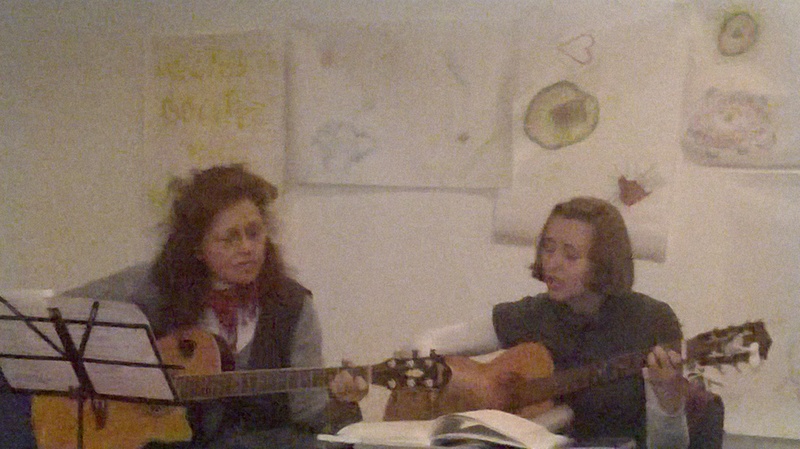 Songs and singing offered by Nedezsdja and Maria. Without them we would have had a much impoverished experience of the days. 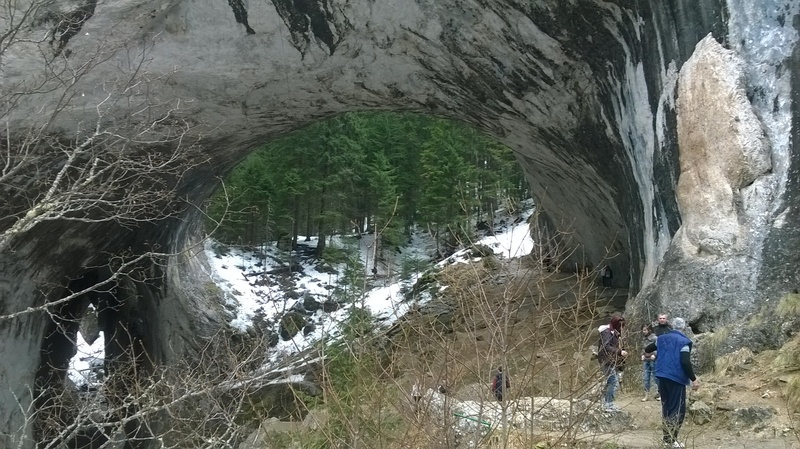 We ended our time together by visiting the well hidden Magic bridges, of nature wonder on the way back home. It is the land of Opheus and yes, we did experience glimpses of descending and ascending. 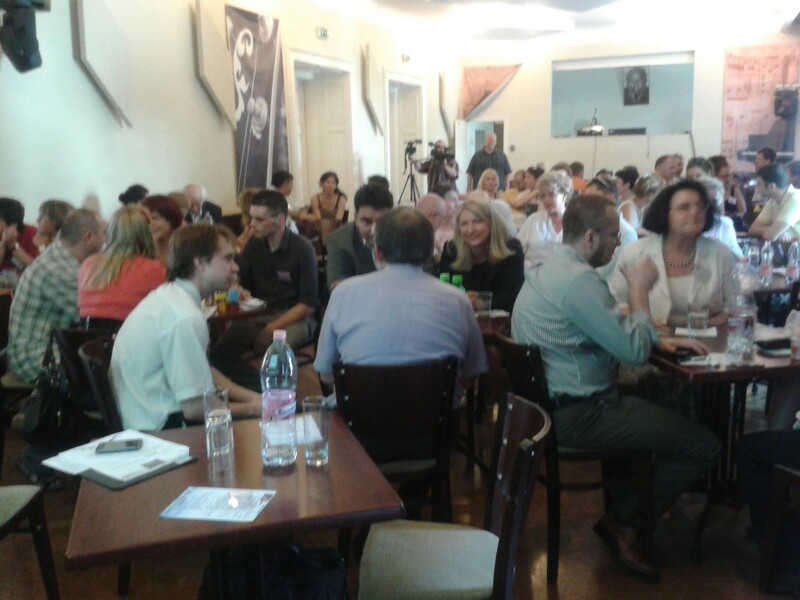 Our next WW will be hosted in Hungary at the end of August.